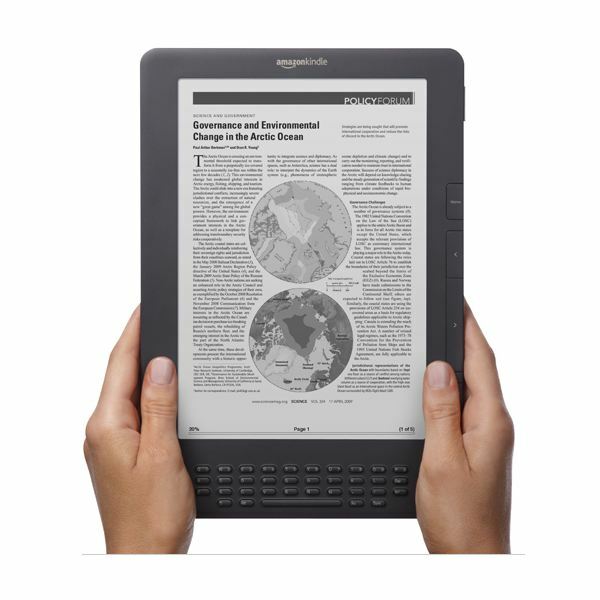 Comparing the Kindle 1 and Kindle 2: What are the Key Differences between These eBook Readers? Generally, an upgraded version of any gadget is more enhanced than its precursor, incorporating amendments on flaws seen on its previous generation. Kindle 2 was launched with a new sleek look and several hardware enhancements, thus making it the most sought out eBook reader on the market. In the upcoming sections, we will be looking at and comparing the Kindle 1 and Kindle 2 in detail. 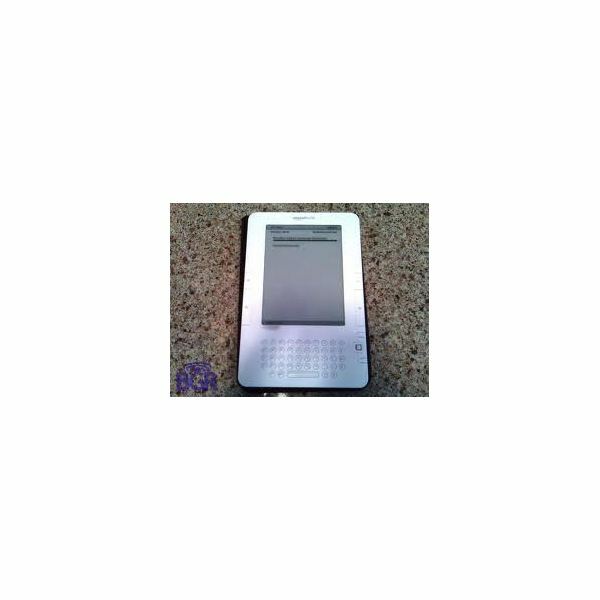 Kindle 1 and Kindle 2 have the same display size (measuring about 6 inches diagonally), and were produced in the matte white color, but the major difference is the Kindle 2 has navigation options and a modified keyboard structure. Looking at the physical dimensions, the Kindle 2 has a length of about 8 inches, which is about half an inch more than the Kindle 1. However, the Kindle 1's rubberized back is not included on the Kindle 2, which has a brushed-aluminum backing. 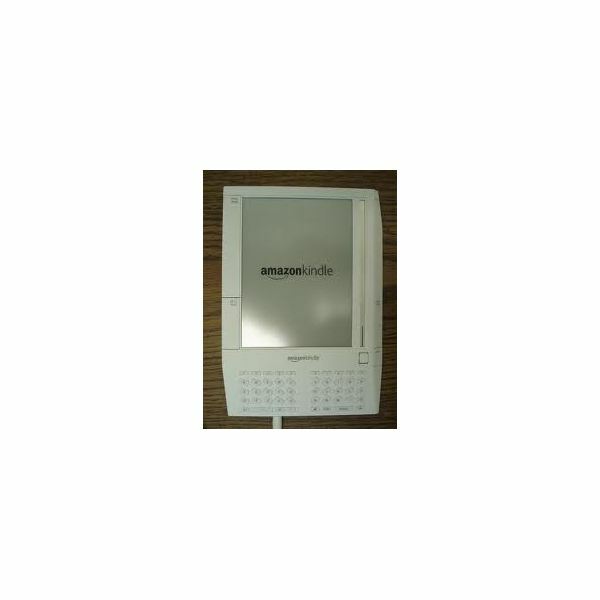 When you compare Kindle 1 and Kindle 2 in terms of navigation, users faced serious issues dealing with content selection, but it became much easier to navigate through options using joysticks with the Kindle 2. In the latter case, chosen options get underscored in real time, and 'Next' and 'Previous' buttons make your life much easier too. 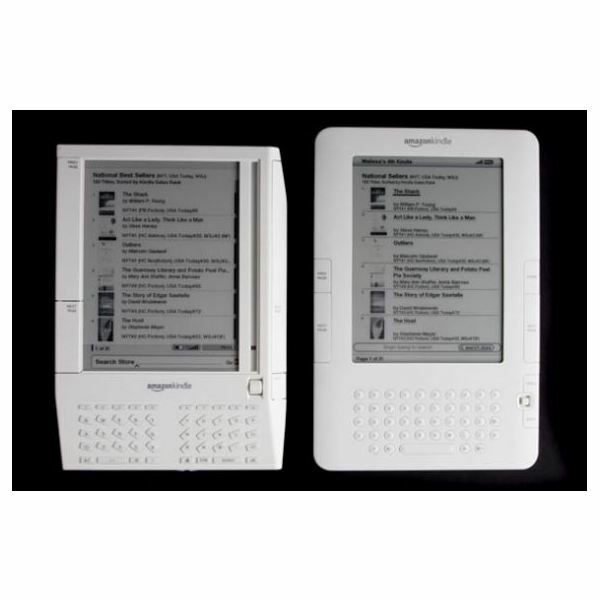 As far as the design is concerned, the original eBook reader had the power switch at the back, while it has been conveniently swapped over to the top with the Kindle 2, the slider power switch is also at the top. The Kindle 2 measures about 0.36 inches, which is 25% thinner than an iPhone, and it turns the pages 20% faster than the original Kindle. There's a significant improvement in battery life, and the Kindle 2 lasts 25% longer than the Kindle 1, stores up to 1500 books, and offers a built-in dictionary of 250,000 words. The Kindle 2's Whispersync technology and 5-way joystick make it a cakewalk to read eBooks on the go. Kindle 2 can be powered up through USB, and this is a great feature as you don’t have to carry a charger along with you all the time. Moreover, this allows you to use your Kindle 2 as a storage device. Kindle 1 lacked this option, and the text-to-speech ability is yet another remarkable enhancement in the Kindle 2. Furthermore, faster screen refreshes made the Kindle 2 a clear favorite over the original version. Later, newer Kindle versions with Wi-Fi and 3G connectivity were introduced to the market. The Kindle DX 9.7 is the latest offering on the market and comes with a 9.7" display, and its 3G connectivity works globally. So, if you've got an older Kindle, depending on what features are important to you, you may want to consider upgrading to a newer version of this great eBook reader. What Do Users Say about Kindle 1 and Kindle 2 Performance? Considering various user reviews of the Kindle 1 and Kindle 2 eBook readers, about half of the folks have not faced problems with the Kindle 2, while several others aren't happy with the low contrast text and significant ghosting. Moreover, the displayed contrast is reported to vary considerably; some claim the Kindle 2 is clearer than the original Kindle, while others complain about the lack of screen clarity on the Kindle 2. On the whole, there's hardly any difference in the underlying pixel-rendering algorithms, and the major differences between the Kindle 1 and Kindle 2 are in terms of contrast display, and the E Ink display of the Kindle 2 as well as its hardware upgrades. And What about the Kindle 3? Of course, rather than making a decision between the Kindle 1 and Kindle 2, you could consider purchasing the new Kindle 3 or the Kindle DX. To learn more about these two eBook readers, read our full Kindle 3 review, as well as this Kindle DX review. Looking at the pricing, the Kindle 1 is available for $139, and you can buy it on Amazon. The new Kindle with 3G connectivity is priced at $189, and can be purchased from Amazon. The enhanced Kindle DX version comes with a hefty price tag of $379, though with free Wi-Fi access. You can order it on Amazon's online store here.